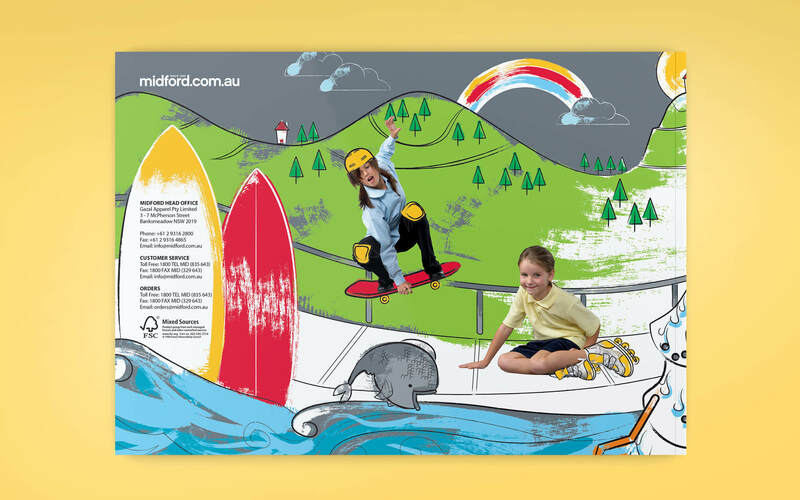 Since 1946, Midford has provided Australian schools and students with quality school wear and accessories. 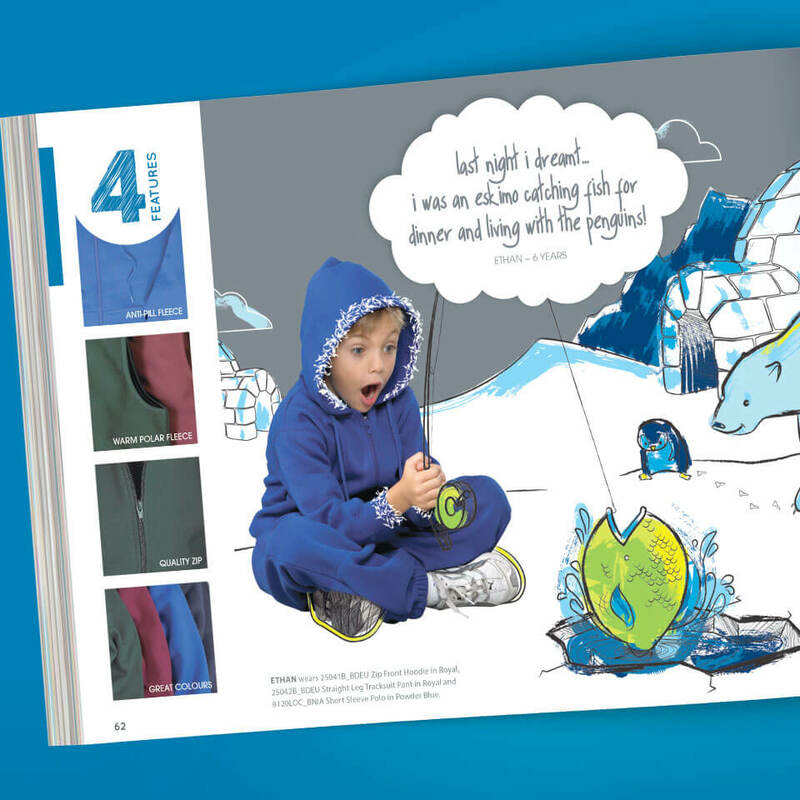 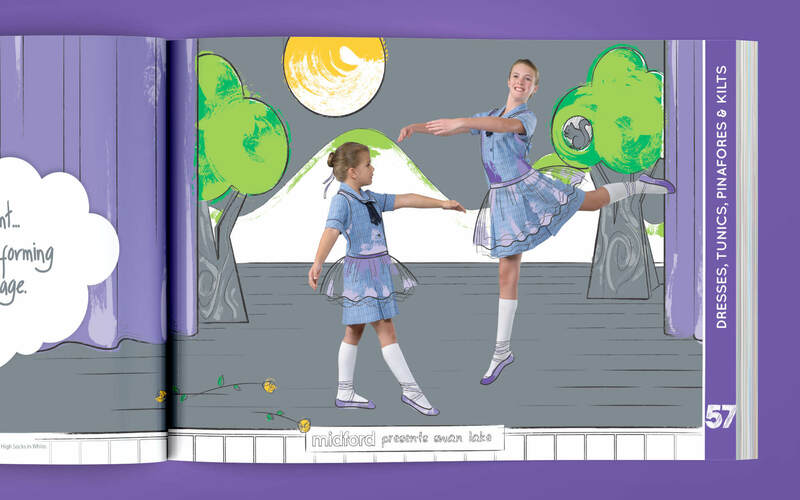 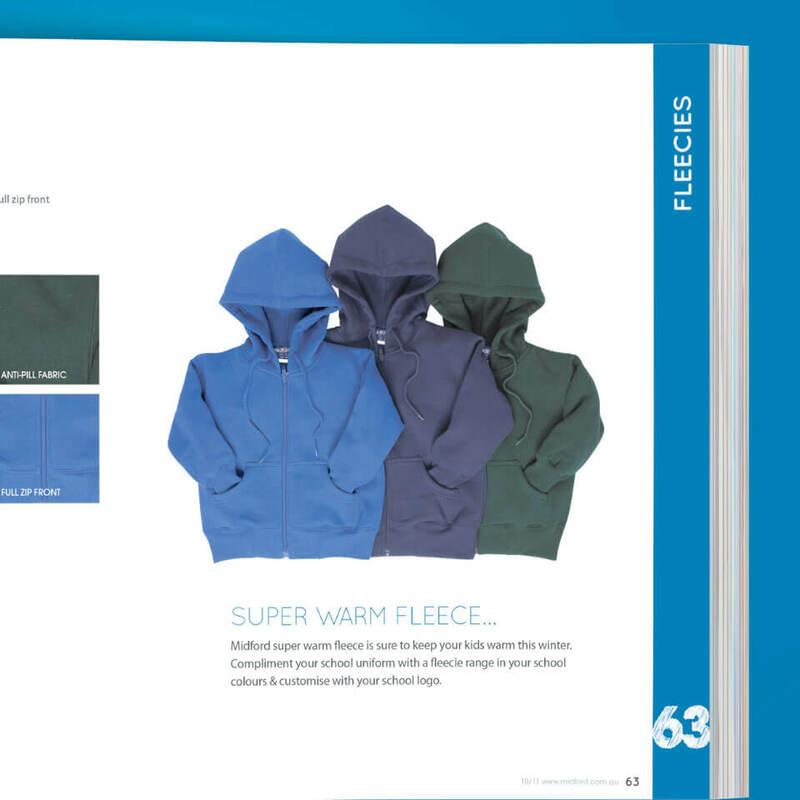 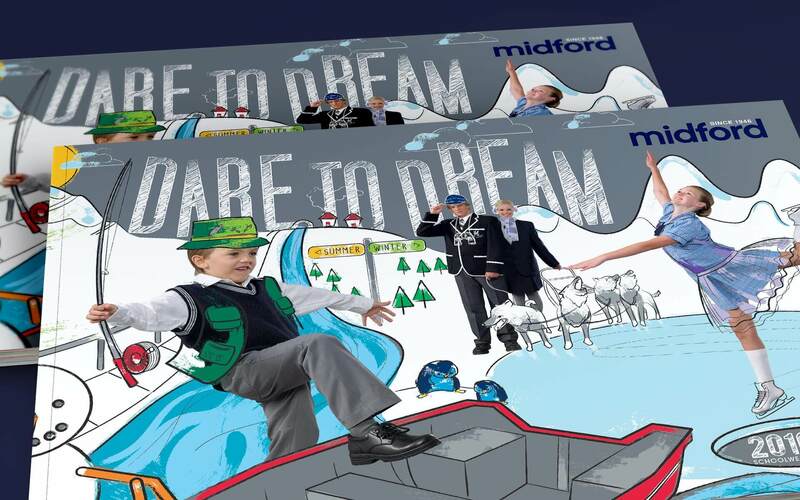 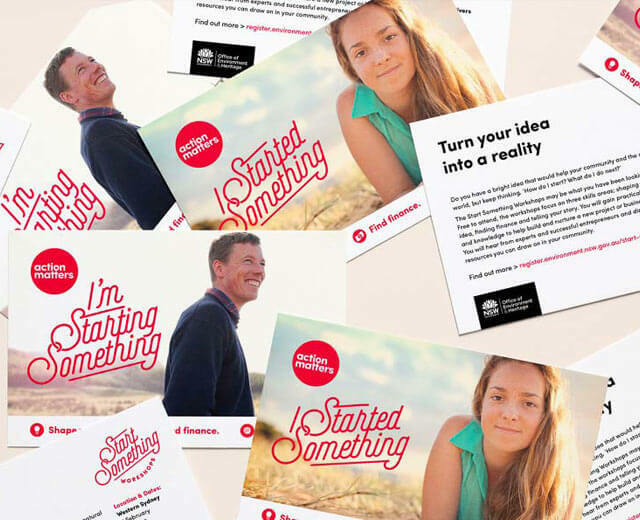 Since 2007, Creative Breeze (now Airborne) has created a new catalogue each year to be used as Midford’s primary sales tool. 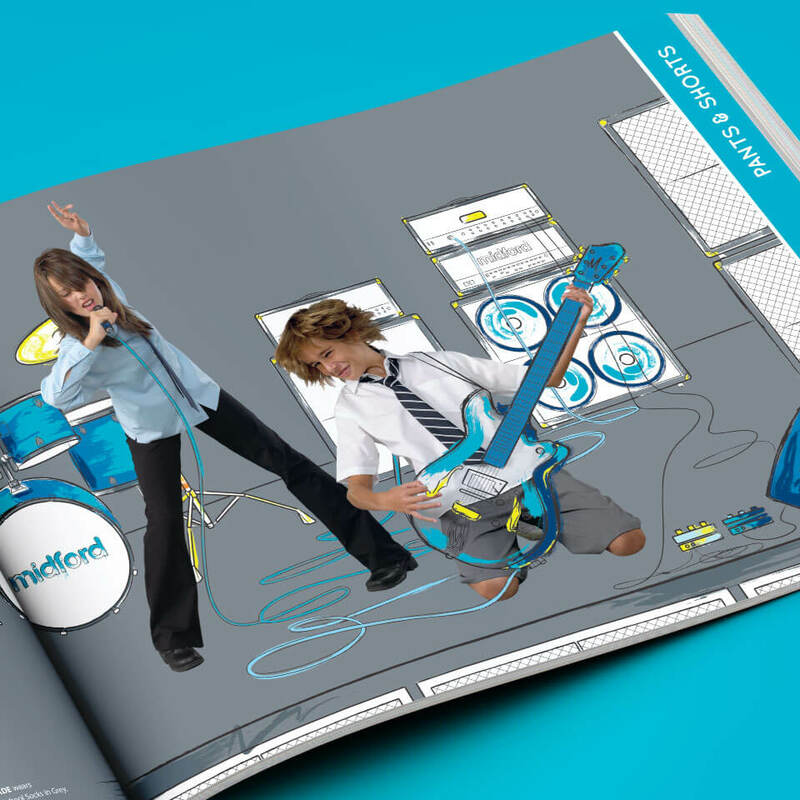 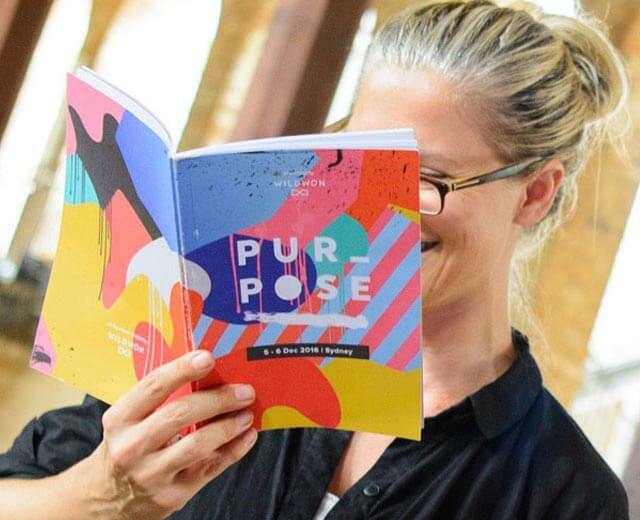 Between 2007-2014 I have been involved in all aspects of creating this catalogue from talent selection and art direction to photo retouching, copywriting, illustration and layout design.